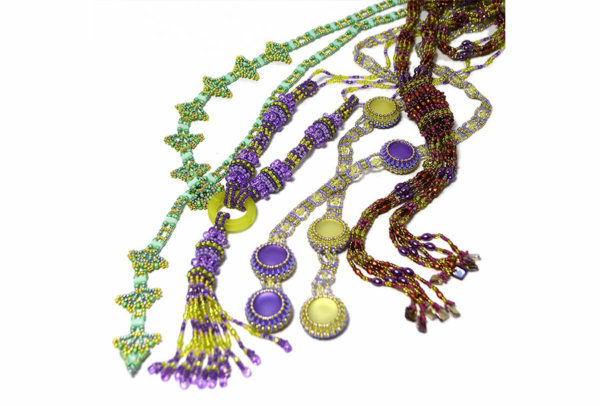 20 projects to create and wear; in easy to follow steps. 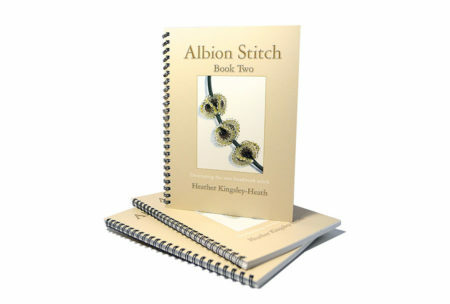 Introducing Albion Stitch is a soft back book published by Kalmbach Books. I am so excited that my third Albion Stitch book is here, I so enjoyed creating the designs in this book! 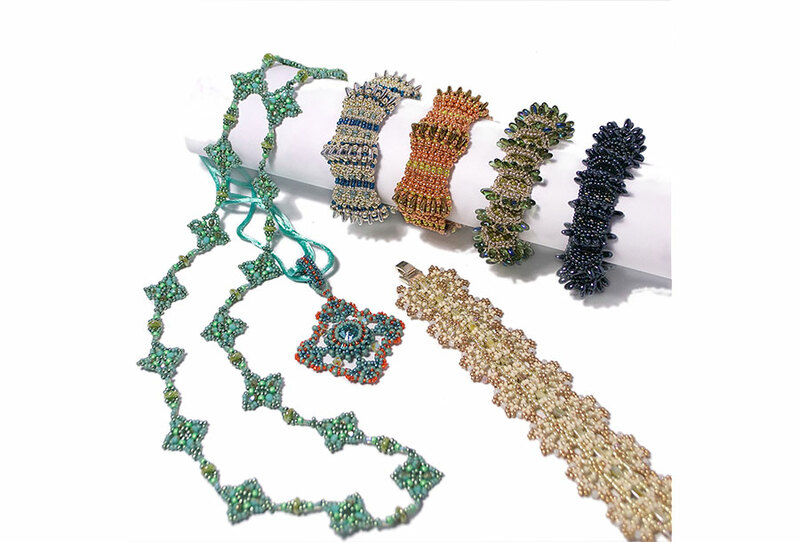 To begin, I’ve included the basics with simple projects to help you learn the stitch. 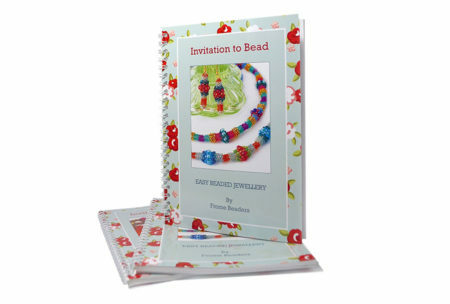 Next I’ve created designs using the new two hole beads including, pyramids, tiles and SuperDuo’s. The projects are all wearable and include bracelets, cuffs, and bangles; necklaces, lariats and pendants. 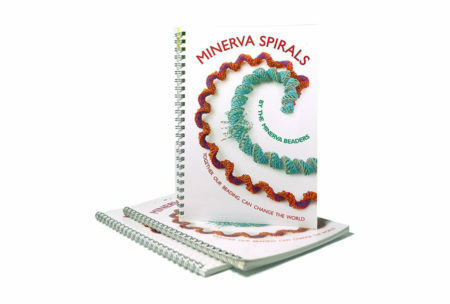 From ribbons to dimensional and 3d texture, there is a wide range of styles to tempt you. 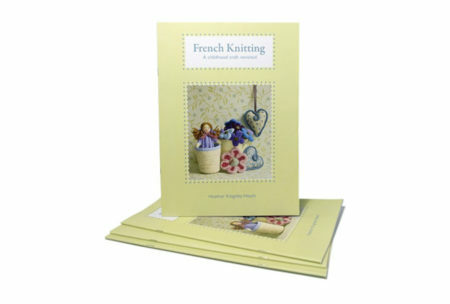 As always with my Albion Stitch books, I’ve included lots of ideas for choosing and working with colours too. 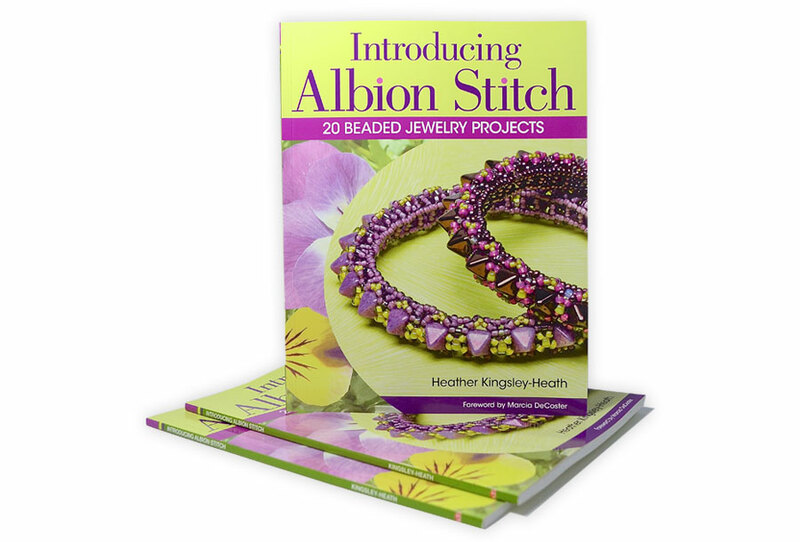 This book also introduces brand new developments I’ve created with Albion Stitch, which result in the prettiest lacy designs.